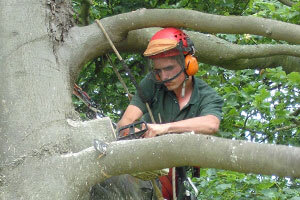 Mark Jones tree surgery is based in East Kent and provides tree surgery services across Kent, Sussex and South London. It is a family run business which has been established since 1991. 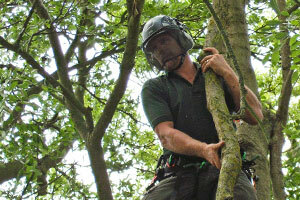 Over the years mark jones tree surgery has built up an excellent reputation for delivering a high standard of tree work and arboriculture care with a long-standing established client base throughout Kent. 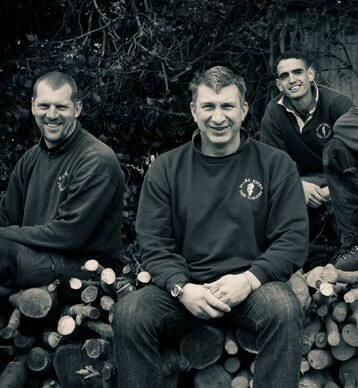 Mark has been qualified for over 20 years in tree surgery and has a true passion for trees and their welfare. Together with his wife Jo and his dedicated employed team, they pride themselves on the professional advice and service they offer. Our full range of arboricultural services can be seen here: including tree planting, aerial work, felling and dismantling, stump grinding and all aspects in between. We pride ourselves on the quality of our advice. Here are some of the frequently asked questions on tree maintenance to woodland management and arboricultural care. 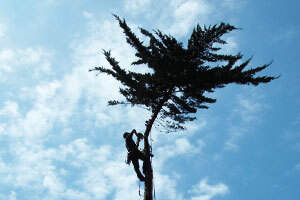 Look at the forth-coming blog to see our latest tree surgery jobs carried out in the Kent area. We will be updating this as we go to provide you with case studies of the work we do.